As a dessert blogger, my goal is to always give you the best of the best when it comes to recipes. Like when I shared THE BEST Chocolate Chip cookie recipe. Or THE BEST Banana Bread recipe. Or even, THE BEST Carrot Cake ever. See what I’m saying? I love creating those tried and true desserts that you can trust will deliver. Today’s Sugar Cookie recipe is perfection. These are not your typical roll out the dough and make cut outs. 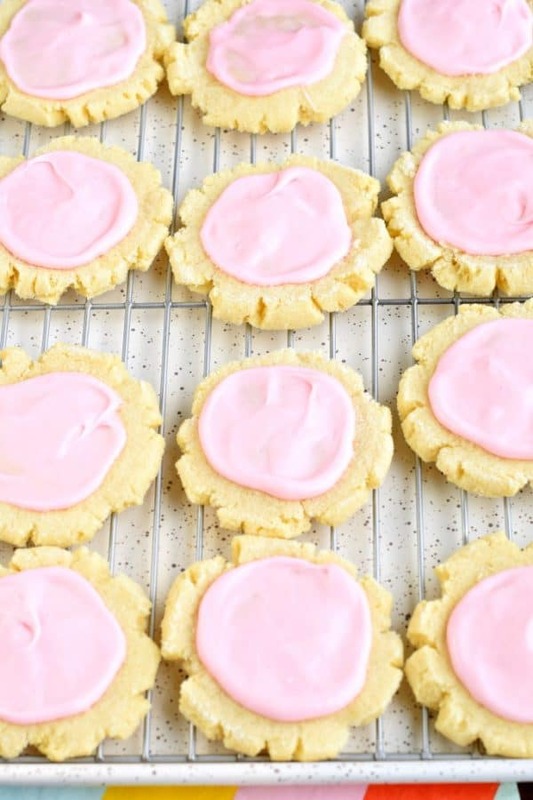 If you’re looking for that, you’ll want to try my perfect Cream Cheese Sugar Cookie recipe! For today, how about I just share a sugar cookie that is beautiful AND tasty. One that can be topped with an easy sugar cookie icing recipe. You can change up the color of the icing easily too…blue for a baby boy shower…red and green for Christmas…pink and red for Valentine’s Day….the sky is the limit! 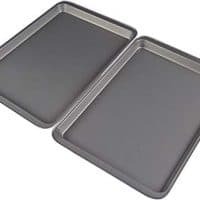 First, preheat oven to 350 degrees F. Line a baking sheet with parchment paper, set aside. In a large mixing bowl, cream together the softened butter, vegetable oil, granulated sugar, powdered sugar, water, and eggs. Slowly add in dry ingredients: flour, baking soda, cream of tartar, and kosher salt. Mix until everything is well blended. Your dough may be slightly crumbly and NOT sticky at this point. Use a 2 Tbsp cookie scoop to portion out the sugar cookie dough. Roll it into a ball (like golf ball sized balls). In a small bowl, combine 1/4 cup sugar with a pinch of salt in a small bowl. Roll cookie dough balls in this dish and place the ball on your cookie sheet. Find a small glass that has a flat bottom. Dip the bottom of a glass in the bowl of sugar and press gently onto the cookie dough ball. If it sticks, peel it off carefully and make sure you dip the glass in the sugar between pressing each cookie. 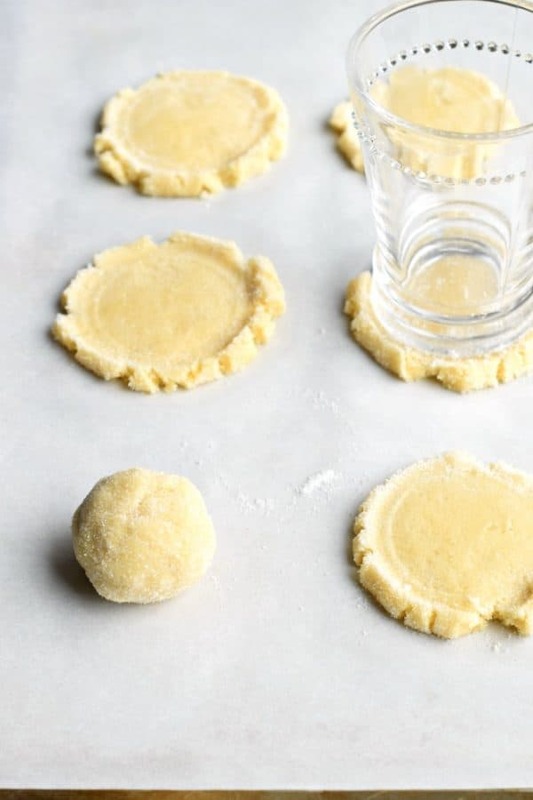 You want to press enough that the dough spills out over the sides of the glass, creating a small lip (this is where the sugar cookie frosting is going to go). Bake cookies for 8-10 minutes. Remove from oven and cool on pan 2 minutes, then move to wire rack to cool completely. Recipe makes about 4 dozen large cookies. Cookies can be eaten plain or iced. You can also freeze cookies before adding the icing. Place in an airtight, freezer safe bag or container. So regular sugar cookies are usually iced with royal icing or you can use a sugar cookie frosting like I did with these Sugar Cookie Bars. 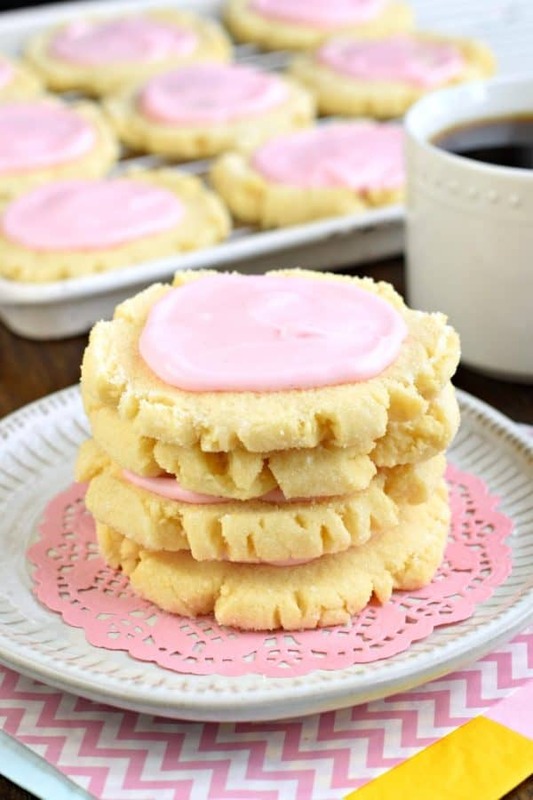 Today’s recipe is a copycat of Swig Sugar Cookies. It’s made using SOUR CREAM. So fun and tasty, giving them a creamy, frosting that is addicting. I used a small drop of pink gel food coloring that I purchase on Amazon. Using gel helps you achieve your desired color with as little food coloring as possible! To make the frosting, cream together room temperature butter and sour cream for 3 minutes. Add in powdered sugar and beat until well blended. Add food coloring and a splash of milk, if needed. Having made this frosting several times, the amount of milk needed has varied from zero to 2 Tbsp. You don’t want the frosting thick, but you also don’t want it runny. 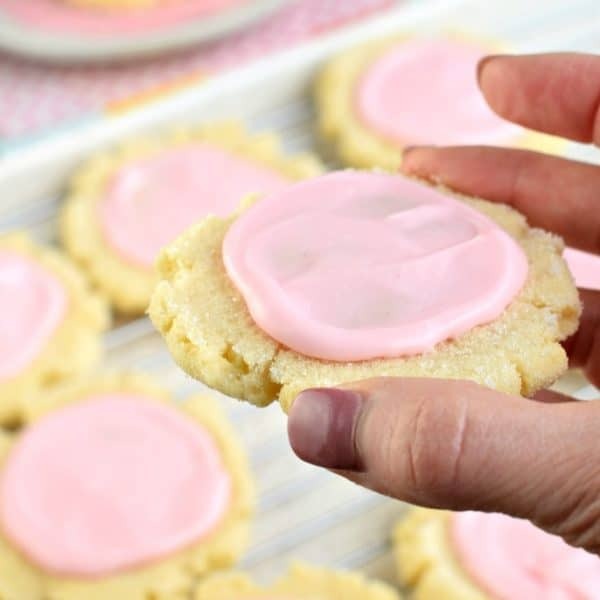 Spread sugar cookie icing over cooled cookies. ENJOY. Q: Do I need to chill the dough? A: Chilling the dough is NOT necessary for my sugar cookie recipe. Q: Can I add flavoring to the dough? A: Absolutely! 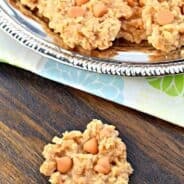 I would add 1-2 tsp of your favorite flavoring to give new life to these cookies. My favorites would be lemon, almond, or orange extracts. Q: How do I store sugar cookies? A: These sugar cookies should be kept at room temperature in an airtight container for best flavor and texture. Once the icing has firmed, you can stack them with a sheet of wax paper (or parchment paper between layers. Be sure to scroll all the way down to check ingredient measurements! This Almond Bars recipe is a sweet treat that has a shortbread-like texture and a delicious almond glaze on top! You’ll want to make extra and freeze them for later! Whether you call these by Swedish Heirloom Cookies or by many of their other names (Snowballs, Mexican Wedding Cookies, Russian Tea Cakes), you just need to try them. The buttery almond flavor melts in your mouth! A sweet jumbo Sugar Cookie is loaded with all the fixings. This Caramel Apple Sugar Cookie Pizza will make your whole family happy tonight! The best, chewy Sugar Cookies with a no-chill dough. 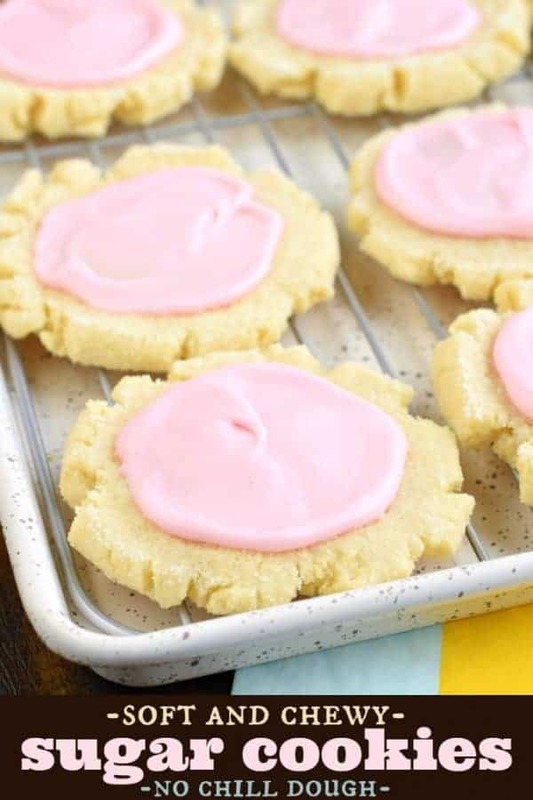 Topped with a creamy sugar cookie icing, you'll love this Copycat Swig Sugar Cookie recipe! In a small bowl, combine 1/4 cup granulated sugar and a pinch of kosher salt. Set aside. In a large mixing bowl, beat butter, vegetable oil, 1 1/4 cup granulated sugar, powdered sugar, water, and eggs until combined. Slowly add in flour, baking soda, cream of tartar, and salt. Mix until blended. Dough may be slightly crumbly, but not sticky. 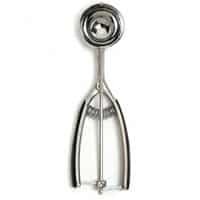 Using a 2 Tbsp cookie scoop, spoon a dough ball and roll it in your hands. Then roll dough ball in sugar and salt bowl. Place on cookie sheet. Using a glass with a flat bottom, dip glass in sugar bowl, then press on top of cookie. Flatten cookie so that the dough spills out over the sides of the glass to create a lip (for the icing). Repeat for all dough balls. Bake cookies for 8-10 minutes. Remove and cool completely on wire rack. For the icing, beat together the butter and sour cream for 3 minutes. Add in powdered sugar and food coloring, beating until well blended. Add up to 2 Tbsp milk, if needed to create an icing that is thick, but not runny or TOO thick. Spread icing over cooled cookies. ENJOY. I love the simplicity of this recipe. It’s the perfect classic recipe that everyone needs in their recipe box! This would be perfect for the holidays and of course for gifting! I actually would make it any day of the year! These are so perfect, especially with Valentine’s Day around the corner! I love that you don’t need a rolling pin for this. 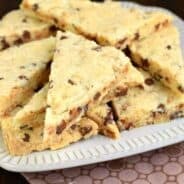 This recipe is a favorite!! Sugar cookies are my absolute favorites! I just love how easy this recipe is to make, thanks! 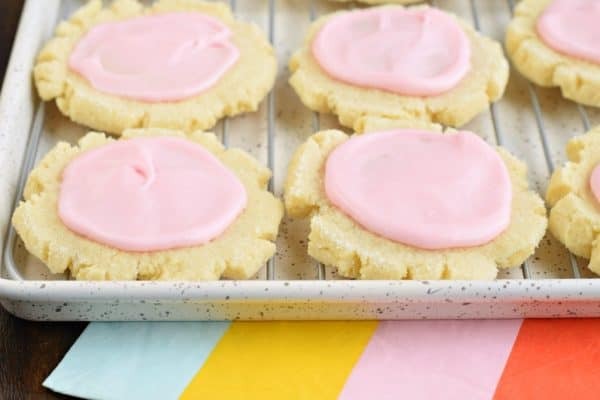 We are obsessed with these sugar cookie! The whole batch was gone in minutes! 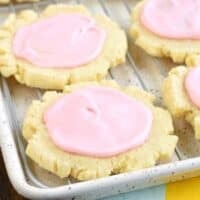 This is my favorite sugar cookie recipe ever! So soft and full of buttery flavor! HOW DO I GET INNGREDIANT AMOUNTS!? ?